We have broken a Guinness World Records title. For the most people taking part in simultaneous literature quizzes at multiple venues is 11,828 and was achieved by World Book Day (UK) at 115 worldwide locations on 22 February 2016. 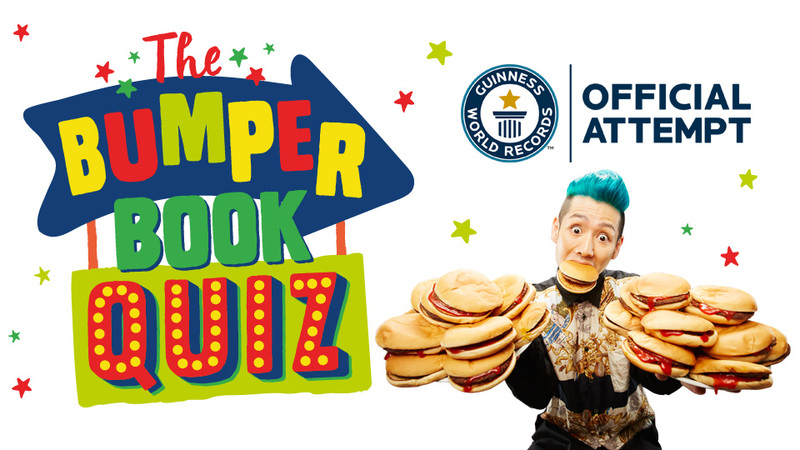 Our talented team here at Complete Control, produced an interactive quiz that was download and accessed by thousands of teachers in order to take part in the Guinness World Records attempt. Now thats something to shout about.